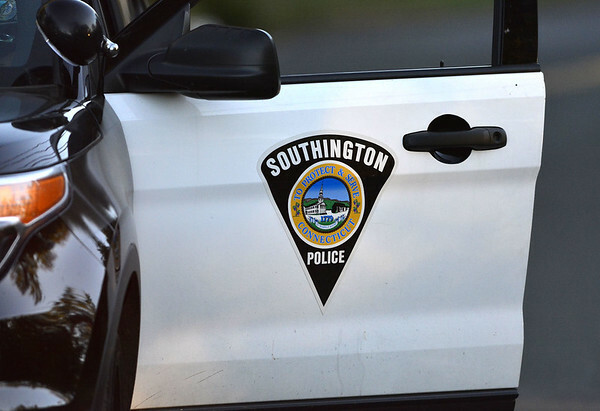 SOUTHINGTON - A local man charged with beating a woman who suffered two broken bones has been ordered to undergo a competency evaluation. Joshua Stachelek, 24, of 62 S. Center St., was ordered to undergo the evaluation at the request of his lawyer during a hearing Tuesday in Bristol Superior Court. A clinical team will try to determine if Stachelek can understand the proceedings against him and assist in his own defense. Stachelek, who is being held on $125,000 bond, is due back in court on Feb. 11. During the hearing Tuesday, state prosecutor Elizabeth Moseley said she extended a plea deal to Stachelek in September and later amended the terms of the deal - which were not put on the record - in hopes of getting “some movement” on the case. She withdrew the offer Tuesday. According to police, Stachelek allegedly punched a woman in the face multiple timesduring an attack on June 21 at his home. He has also been accused of punching and kicking her dog after it tried to bite him to defend the woman, police said. Police say he threatened to kill both the woman and the dog while holding a knife. After the alleged asault, the woman got away from Stachelek and drive to her Meriden home, where she called police. Stachelek arrived shortly afterward and allegedly drove away very quickly when police arrived, according to police. The woman was treated at Hartford Hospital, where she was diagnosed with a fractured orbital bone and a fractured nose. At one point in the attack, the woman ran outside, but Stachelek convinced her to come back inside, where he brought her into the bathroom to clean her up, as she was bleeding. While he was doing this, he told her it looked like a murder scene and that he should have just killed her, according to police. Stachelek then insisted that the woman get into the shower, where he allegedly touched her inappropriately, police said. The woman got dressed, ran outside and got away. Stachelek has pleaded not guilty to charges of second-degree assault, fourth-degree sexual assault, second-degree threatening, first-degree unlawful restraint, interfering with police and disorderly conduct. Posted in New Britain Herald, Southington Herald on Wednesday, 16 January 2019 20:53. Updated: Wednesday, 16 January 2019 20:55.